NEW YORK (March 27, 2019) — DailyPay®, a pioneer in providing employees instant access to earned wages, today announced a partnership with Clayton Home Building Group®, a Berkshire Hathaway company and one of the nation’s largest home builders of off-site and on-site built homes. Through this partnership, Clayton Home Building Group is offering DailyPay to its more than 10,000 team members throughout the United States, providing them the flexibility to make secure, instant transfers of earned but unpaid wages 24/7/365. 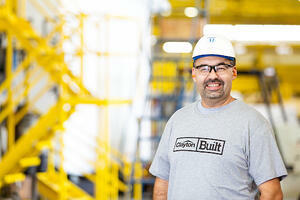 Clayton is committed to providing a world class experience for their most valuable asset, their team members. Recruiting and hiring practices have become more competitive in the construction industry and DailyPay will serve as an extra benefit in recruitment. 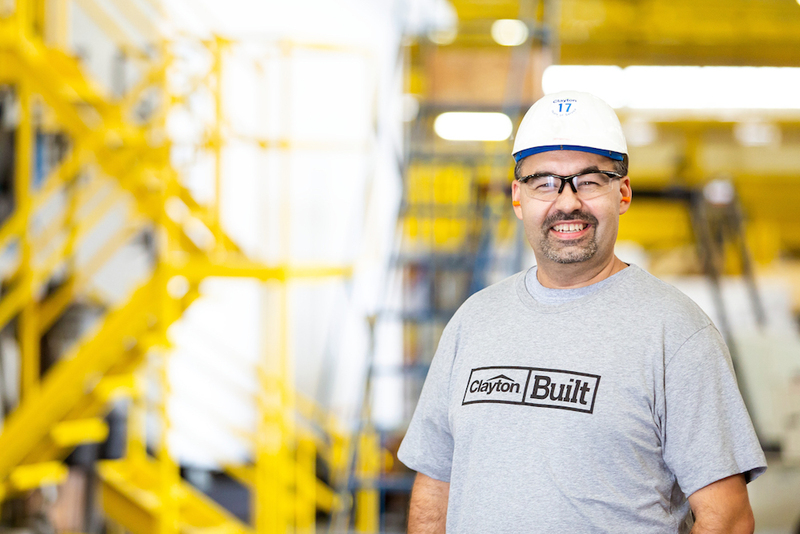 Clayton chose DailyPay over other daily pay benefits due to its compliance, simplicity, and transparency, allowing team members to fully access and control their real-time net earned wages. With DailyPay, Clayton team members can make instant transfers to any bank account, payroll card or debit card. 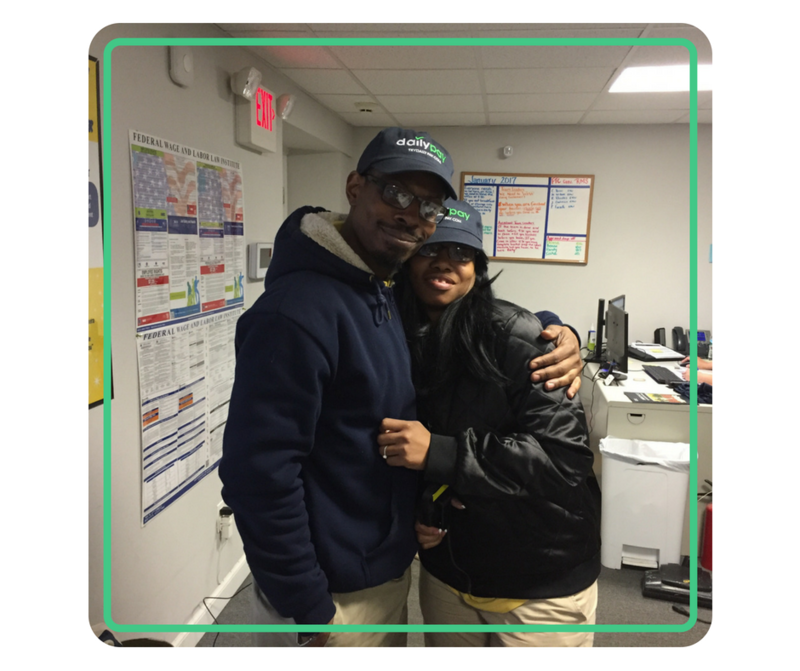 The ability for Clayton team members to be in full control over their pay helps empower them to pay bills on time and avoid late fees so that they can drive toward financial security. This leads to higher engagement, team member experience and job retention. DailyPay is the only daily pay benefit that is fully compliant in all 50 states and can be implemented with nominal costs to employees for businesses that choose to offer it. For more information, please visit DailyPay.com. DailyPay’s mission is to give employees their first step toward financial security. DailyPay is the pioneer in providing employees real-time access to earned wages across a wide range of industries, including cleaning, healthcare, retail, transportation, and more. With DailyPay, employees can pay bills on time and avoid late fees, helping them reach their financial goals. Companies have reported that DailyPay increases employee engagement and retention and helps to support recruitment. 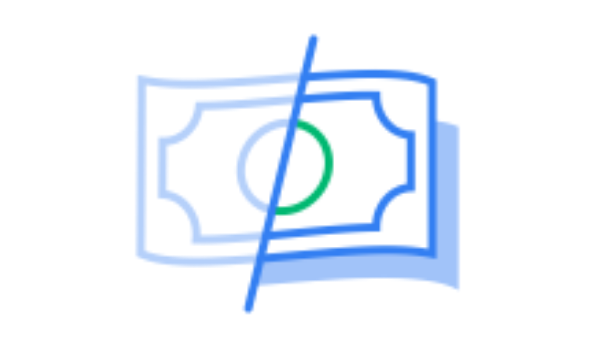 DailyPay is backed by leading venture capital firms and world-class strategic investors. The company is headquartered in New York. For more information about DailyPay, visit dailypay.com or follow @DailyPay on Twitter. 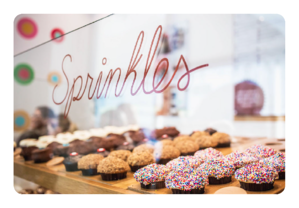 Sprinkles came to DailyPay looking for a way to incorporate more frequent pay periods for its employees as a way to reduce employee turnover and increase retention. Christian Horizons employs over 2,100 caregivers across fifteen locations plus homecare services. These employees can now receive their earned but unpaid wages whenever they need them, even on weekends and holidays.